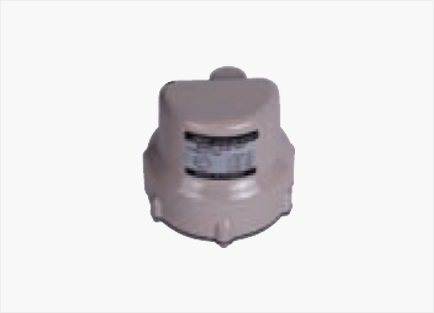 With transformer | SAMJOO ELECTRONICS CO.,LTD. Be applied in public adderess announcement applications. 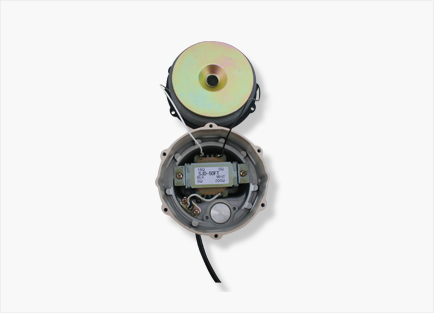 The driver unit in die-casting aluminum. 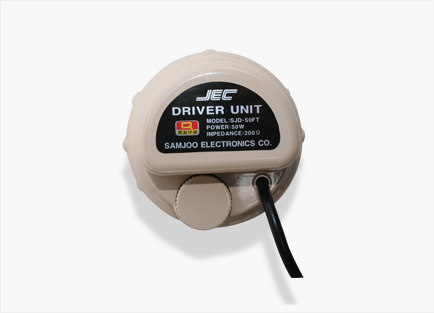 The driver units are apply to SJH-75RH, SJH-TH40 or other drivers. 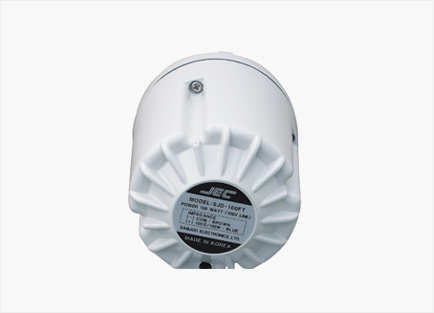 High power and high efficiency and provides highly articulate sound. 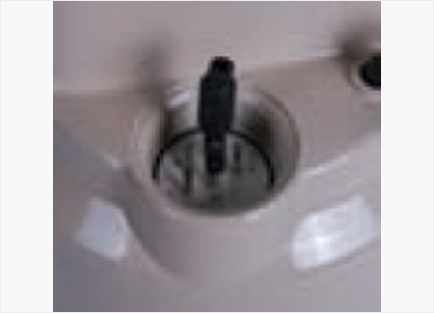 Power control: by move PIN. 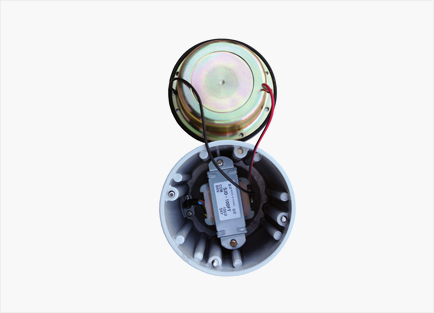 The thermostable and abrasion-resistant diaphragm by specially coating voice coil. 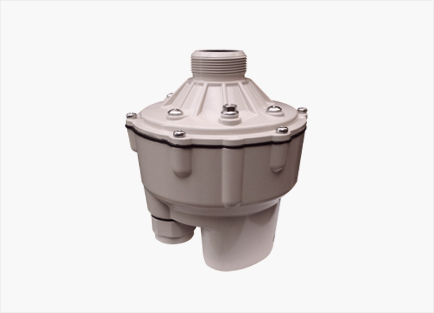 High power and high efficiency and provides highly articulate sound in any harshest environment. 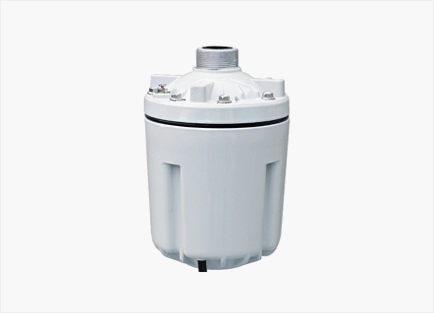 The thermostable and abrasion-resistant diaphragm by specially coating voice coil and applied it to driver unit.